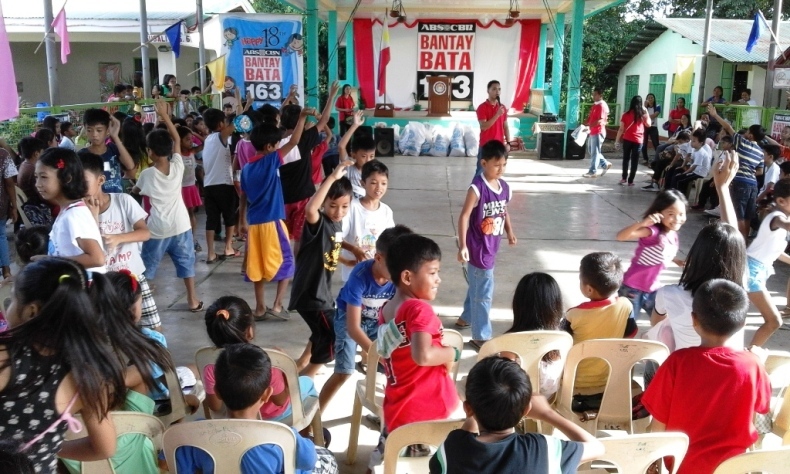 A total of 1,000 individuals, composed of 300 families of 3 and 100 walk-ins, from five barangays in Taal Batangas, gathered in a community outreach project of Bantay Bata 163. The outreach was held in Cultihan-Bolbok Elementary School, Brgy. Cultihan. 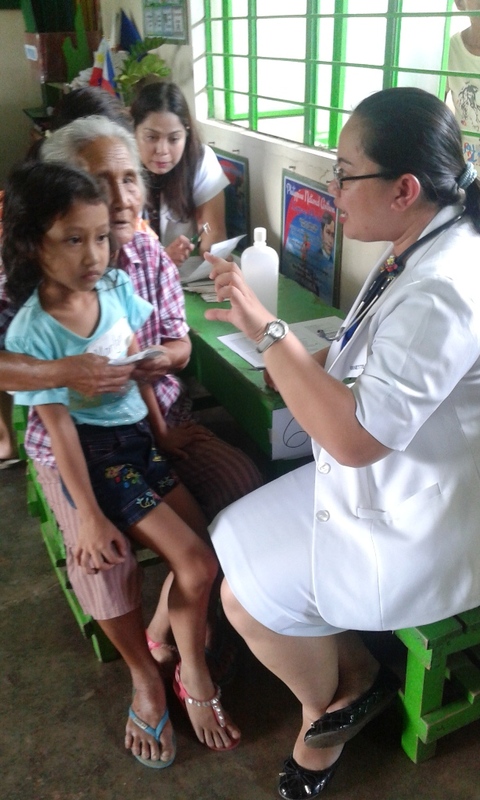 Families from Cultihan, Bolbok, Gahol, Carsuche and Tulo, was given free medical and dental consultations, free tooth extraction and medicines. Food booths were around the venue. Parenting seminar was also given to the parents in order to spread the awareness of positive discipline which is an advocacy of Bantay Bata 163. Children enjoyed different children’s games and everyone brought home grocery bags and gift packs.